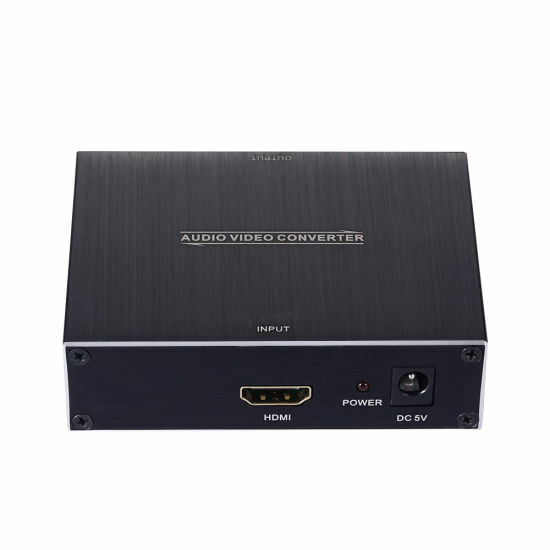 HDMI Converter, HDMI to HDMI and Audio Converter, HDMI to Coaxial Converter manufacturer / supplier in China, offering HDMI to HDMI+3.5mm Audio+Spdif+Coaxial Converter, Bluetooth 5.0 Wireless Earbuds with Auto-Charging Box, Mini VGA to HDMI Upscaler 1080P and so on. 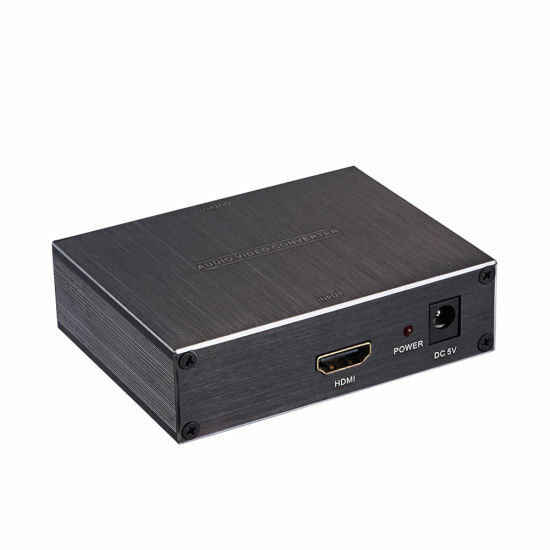 The HDMI2HDMI+Audio Converter increases the analog stereo audio and digital spdif output On the basis of the HDMI signal transmission. The analog stereo audio signal can be easily connected to the earphones or audio power amplifier. 1. Input ports: 1 x HDMI. 2. Output ports: 1 x HDMI, 1 x 3.5mm Phone Jack 1xCoalxoptical. 3. No need to install drivers, portable, flexible, plug and play. 4. Low power, No power adaptor. 5. 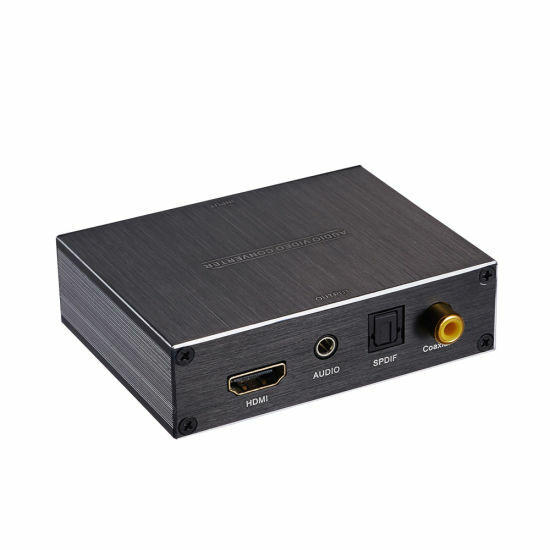 HDMI is compliant with HDMI1.4. 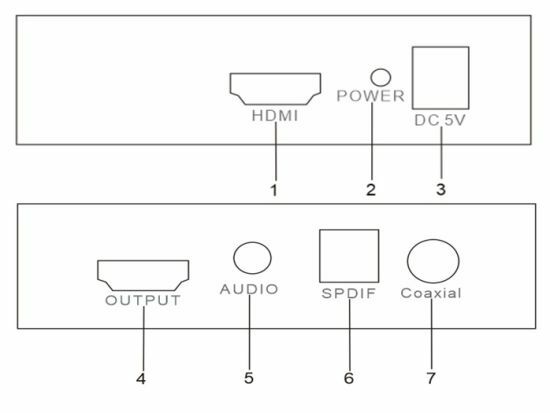 1) HDMI to HDMI AUDIO Converter 3) Product specifications.